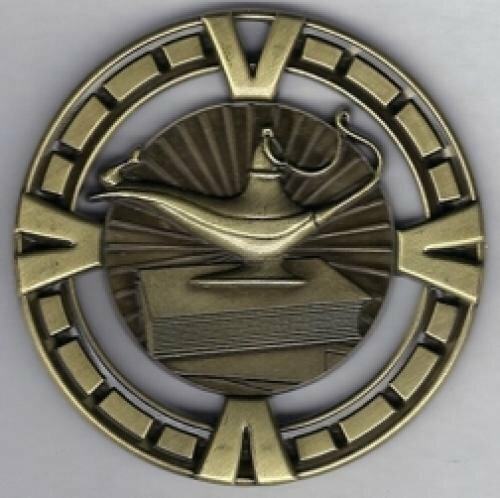 The Lamp of Knowledge Value Medal is delivered fully assembled with a laser engraved plate. 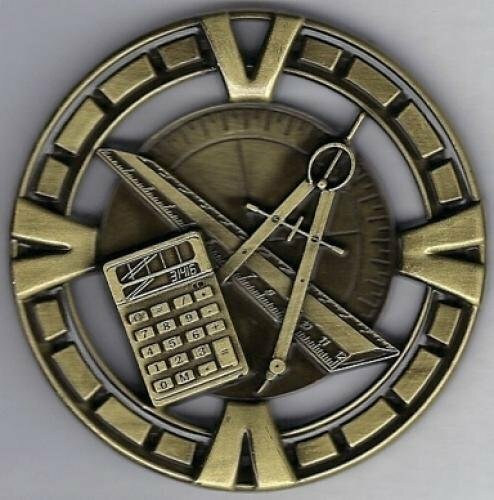 The Math Value Medal is delivered fully assembled with a laser engraved plate. 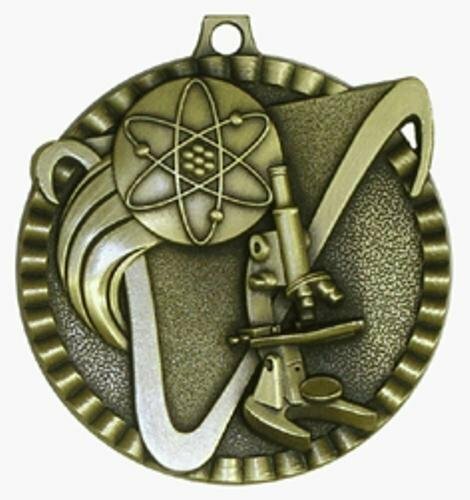 The Science Value Medal is delivered fully assembled with a laser engraved plate. 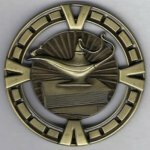 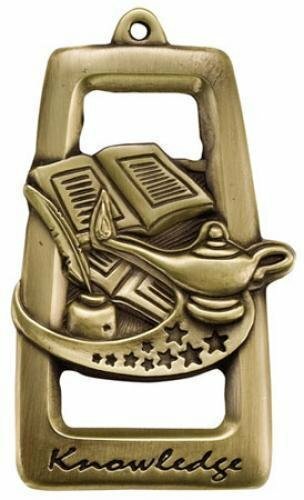 The Lamp of Knowledge Star Blast Medal is delivered fully assembled with a laser engraved plate. 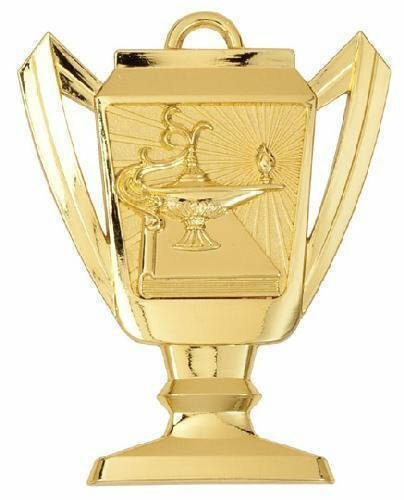 The Lamp of Knowledge Trophy Cup Medal is delivered fully assembled with a laser engraved plate. 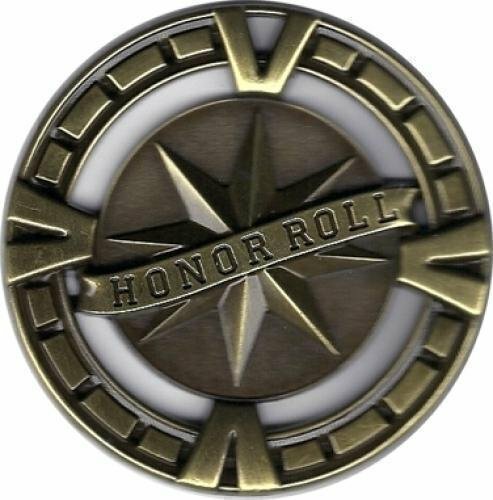 The Honor Roll Celebration Medal is delivered fully assembled with a laser engraved plate which completely fits into the back of the medal. 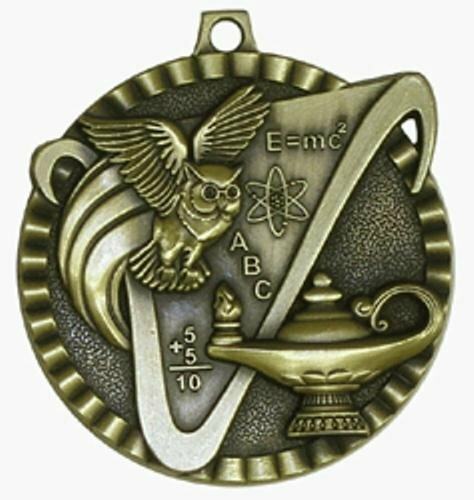 The Lamp of Knowledge Celebration Medal is delivered fully assembled with a laser engraved plate which completely fits into the back of the medal. 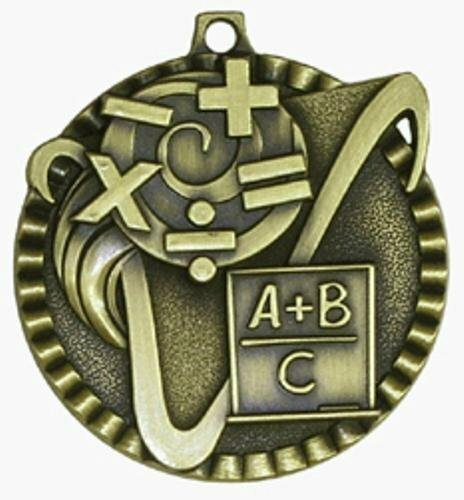 The Math Celebration Medal is delivered fully assembled with a laser engraved plate which completely fits into the back of the medal. 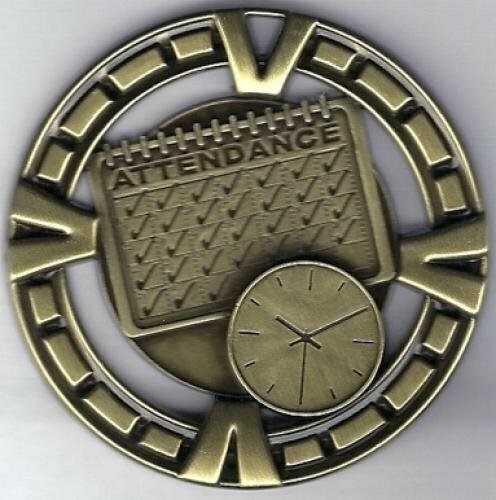 The Perfect Attendance Celebration Medal is delivered fully assembled with a laser engraved plate which completely fits into the back of the medal. 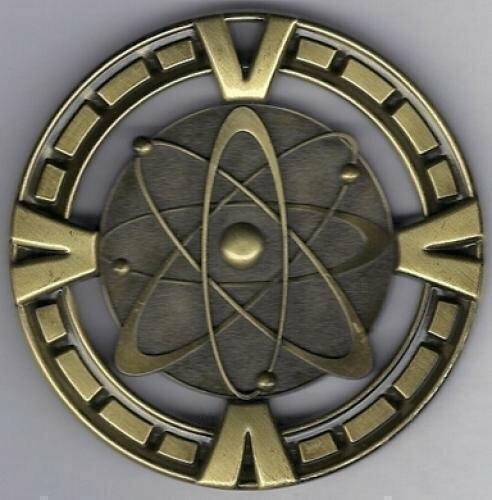 The Science Celebration Medal is delivered fully assembled with a laser engraved plate which completely fits into the back of the medal.